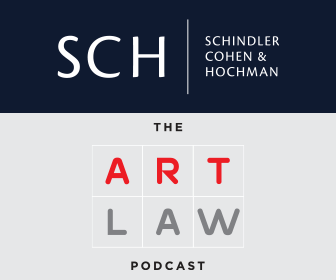 Steven Schindler of Schindler Cohen & Hochman LLP and course instructor of our Art Wealth Management Program discusses which laws protect art collectors and investors, what to do if you acquire a fake and three must have protections in a buy sell agreement. How did you get into art law? 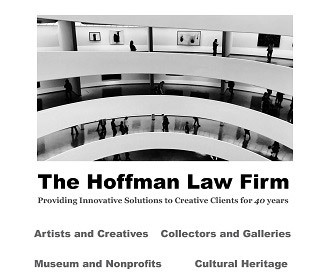 Although I have always had an interest in art, I never thought I would be an “art lawyer.” I spent the first part of my career as a business litigator, representing clients in complex commercial disputes. 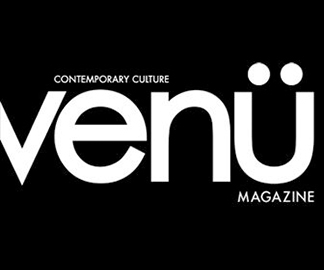 When I was asked fifteen years ago to represent a large art gallery in a dispute over the ownership of a work by the Italian baroque painter, Guido Reni, it seemed like a natural fit. 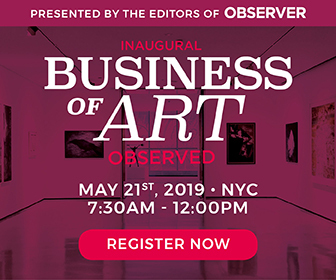 That engagement then led to others, appointments teaching “art law” at Sotheby’s Institute of Art and NYU, the creation of Schindler Cohen & Hochman’s Art Law Group, and the launch last year of The Art Law Podcast. What are the main legal risks that art collectors and investors need to be aware of before getting into the art market? How can a collector or investor do due diligence to make sure they don’t buy a problem work? 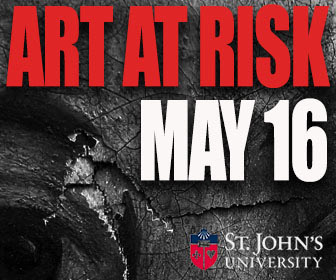 The two main areas of risk relate to ownership of the work and authorship of the work. Fine art is generally only as valuable as it is authentic. Meaning the true identity of the artist is essential to its value. It is very difficult to be 100% sure you are buying an authentic work of art unless the artist is still alive. 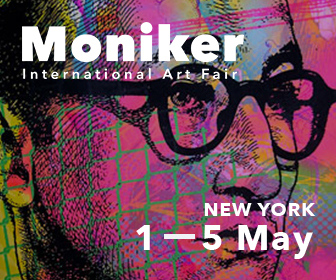 But with a deceased artist there are many things a collector/investor can still do. The first is to ask for a full provenance history of the work and make sure that the provenance makes sense. The second would be to ask an expert to inspect the art and comment on its authenticity. This can be costly and many experts are hesitant to offer these opinions formally, but may do so informally. The most important and easiest thing a collector/investor can do is to work with a reputable art dealer that has a track record for honest dealing and who will be around and motivated to assist if something goes wrong down the line, even if they are not legally obligated to do so. As for the ownership of the work, it is important to make sure the work of art is being sold free and clear of all claims and liens by the true owner of the work. A buyer can run a UCC search to see what, if any, liens exist on the work and can also get representations and warranties as part of any sale documentation attesting to clear title. Are the legal risks different for different types of transactions (e.g. buying and selling at auction, through a dealer or privately)? Yes. 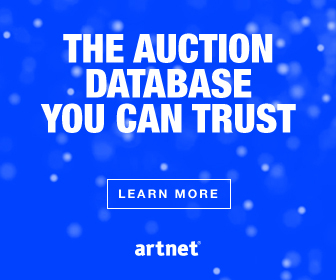 In general, buying from an auction house is safer because auction houses are regulated and have the staff and incentive to do a lot of critical due diligence on works of art prior to sale. They will also take work back within 5 years of sale and provide a refund if the work is found to be inauthentic. In a private sale, the type and depth of due diligence done on a work prior to sale will vary by dealer or seller. It may be challenging to find the dealer or seller down to road or recover from them if they disappear or go out of business, or simply lack the liquidity to refund the payment. Unlike an auction sale contract, the law provides a buyer a right of rescission within four years if the work if found to be inauthentic.